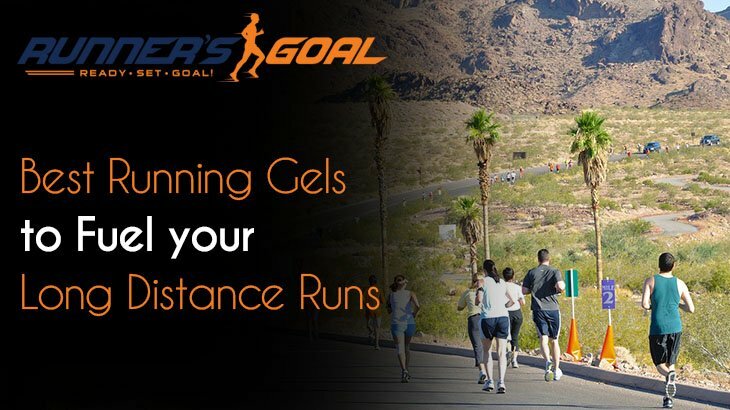 If you’re planning on running long distances, you need the best running gels you can find. Without fuel to power you through those long, hard miles, you won’t be able to perform at your best. The energy that’s contained in running gels can make a big difference as to whether you finish your race with a bang or a whimper. Why Do I Need Running Gels? You never heard about the great runners of the 1970s taking energy gels when they ran marathons. Why should you? You’re at least as tough as they were, right? Using energy gels has nothing to do with how tough you are. We use them to get the best performance we can. We know better now than we did in the 1970s about what happens to our bodies during long runs. Here’s why energy gels can boost our performance during long runs. We all know that our bodies use both fat and carbohydrates to fuel our runs. But fat breaks down so slowly that it can’t keep up with your needs when you’re running, especially if you’re running quickly. And our bodies can only store so much of glycogen produced after we eat carbohydrates. You won’t nearly have enough stored to make it to the finish line of a marathon, or for some people, even a half marathon. That’s why carbohydrates are so important during runs -- our bodies have used up the reserves they have in store. That means there’s not enough gas left in our tanks. Most of all, you want fast-acting carbohydrates that will be readily accessible for your body to tap. That’s what energy gels can offer runners. Most energy gels mainly contain sugars and maltodextrins. They don’t have fat, fiber or anything else that would slow down their digestion. They also usually contain sodium and potassium. You can also find some with herbs like chamomile and ginger. Some gels also contain caffeine, and you’ll usually pay more for these gels. Caffeine gives you an edge in a race, and it’s perfectly allowable for all runners to use, even in competition. But some runners don’t like the jittery feeling that caffeine can give them. Other runners just don’t have the stomach for it. Caffeine is known to bother the stomachs of some athletes, causing nausea and even diarrhea -- just what you don’t want as you head into a race. 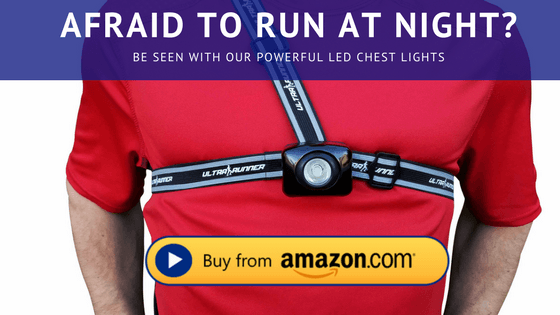 How Do I Use Running Gels? The cardinal rule of using energy gels is this -- you must always drink water when you take them. Don’t use them with sports drinks, like Gatorade. That’s doubling up on the carbohydrates, which can cause more problems for you. The other big rule is this -- never take an untried gel for the first time on race day. You could end up setting a record -- the fastest sprint to the porta potty. That’s because some gels create gastrointestinal distress for runners. You should experiment weeks before your race with different gels to see which one gives you the best results without any unwanted side effects. How Often Do I Need to Take Running Gels? This is debatable, and you’ll get a different opinion from nearly every runner you ask. Follow the instructions on the gel package for the best results. All instructions aren’t always the same. One general guideline that runners seem to follow regarding energy gels is this -- you should take one about 5 or 10 minutes before the start of a long race, with some water. Unless your package says differently, you should take one energy gel packet about every 45 minutes or so. Once you take it during your race, you should feel extra pep in your step just minutes later. 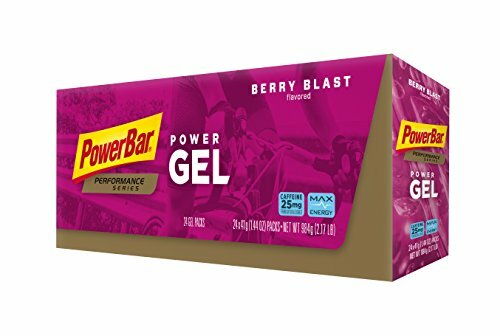 You don’t want to wait until you’re at the start of your marathon to realize you don’t like the particular flavor or texture of the energy gel you just bought in bulk. Give some gels a test drive ahead of time to see if the flavor is something you can live with. I wouldn’t say that any of the many energy gels I’ve tried are delicious enough that I’d want to eat them as a snack if I weren’t running. But there were definitely flavors I enjoyed more than the others. I personally found I didn’t like the peanut butter flavor because my mouth was already dry from running. That just made it feel worse. My favorite was a cherry limeade flavor I found because it felt refreshing to me. Everybody has their own favorite, so keep that in mind when you get recommendations from a running buddy. Buy one pack at a time, even if your friend swears by her brand. You don’t want to be stuck with a lifetime supply of energy gel packets that you can’t manage to choke back because you hate the flavor. Clif Shots are popular with runners because they are made primarily from organic ingredients. They come with or without caffeine so you can find the formula for you. One formula might make you feel more like you can tackle the road ahead of you better. Clif Shots come in a variety of flavors, from chocolate to fruity flavors. The packaging is meant to fight litter because the tear tab doesn’t rip off the packet. They are easy to open when you’re on the go. It’s difficult to be on a run and find you can’t manage to get your running gel open. These have a thinner consistency than many other energy gels, which can be good news for runners who struggle with thick, gooey gels in the middle of a run. Some flavors have caffeine and some don’t. They have fewer ingredients than some gels do, and they contain both sodium and potassium. Vegetarians can have Clif Shots. These are small and flat and can easily fit in a running belt. Some runners might have bad reactions to the maltodextrin in these gels. These packets are a little too easy to open -- they can burst open if you cram them into your belt. Gu Energy Gels are well-known throughout the running world as a way to take in much-needed nutrients when you’re on the go. These are the first energy gels that were developed to help runners. Uses both maltodextrin and fructose to give two different energy sources for runners so they’ll have long-lasting energy and good absorption. The amino acids contained in this gel should help with your mental focus and cause less muscle damage. A number of flavors to choose from -- some contain caffeine and some don’t. They have more unusual flavors, like maple bacon, than do other energy gel brands. These perk you up on a run fairly quickly without creating a jittery feeling. The extra electrolytes in these gels will help you maintain water balance when you run long distances. These packets can be extremely hard to open at times, which makes it frustrating when you’re trying to run your best and you have to keep fiddling with the packets. Gu gels are pretty thick which can be off-putting for runners who are already suffering from a dry mouth during a run. The PowerBar brand is extremely popular in the sporting industry, and with good reason -- they provide quality results. A cheaper option than many other energy gels. These contain more sodium than most other gels do. These don’t use artificial flavors. They’re gluten free, which is nice for the small percentage of runners who struggle with gluten intolerance. You can buy these with or without caffeine. If you go with the caffeinated kind, they contain more caffeine than some other brands. You can buy packs with 50 mg of caffeine in them. That can provide a good boost right when you need it the most. These are still gooey, but they’re not nearly as thick as some other brands of energy gels are -- you’ll be able to choke these back even when you’re breathing relatively hard. These taste better than some other brands of running gels. These have to be taken more frequently than many other gels, every 20 to 45 minutes. Replenishing your energy supply so often during a run can get expensive during the course of a marathon. People with milk or soy allergies will want to avoid these. Because this gel is much thinner, it does tend to spill easier if you squeeze the packet too tightly when opening. 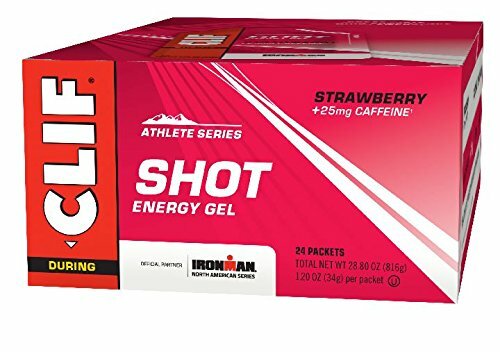 This brand of energy gel isn’t as well known as some of the heavy hitters in the industry like Gu and Clif Shots, but it definitely has a solid fan base out there. These contain 100 percent all-natural real food ingredients. They are dairy free and gluten free and are perfectly fine for vegans as well. Because of the all-natural ingredients, these can be much gentler on runners’ stomachs. This is great news for people who struggle with the side effects of other energy gels. These don’t have the horrible, lingering aftertaste that some other gels have. 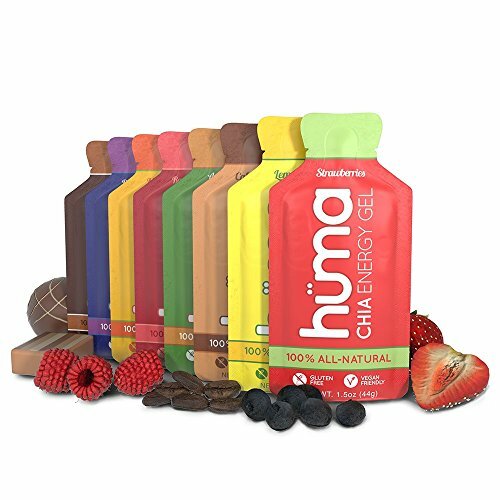 Huma Chia gels also contain protein and are made with ground chia seeds. They offer a good variety of flavors, with some containing caffeine. These have a little more texture to them than the gooey consistency of other energy gels. These are bigger than Clif gels, which will mean they’ll take up more room in your running belt during races. You’ll pay for the wholesomeness of these gels -- they are expensive compared to most other brands. These taste sweeter than other brands, which can be a problem when you’re in the middle of a run. The chia seeds can get stuck between your teeth. Honey Stinger is the brand that gives us the ever-popular honey waffles, which are a yummy treat to eat when you’re running or when you’ve just finished a workout. They make energy gels as well. The flavors of this brand that contain caffeine get it from a natural source -- green tea. These gels use ingredients like organic tapioca syrup, organic honey, and blends of natural fruit flavors. Runners who tend to be picky about their diets may feel good about these ingredients. These are easy to squeeze out of the packet, which is nice for runners who don’t want their energy gels to put up much a fight. Honey Stinger gels are pretty easy on the stomach. This is a benefit for runners who easily suffer from the gastrointestinal distress they can get from running gels. The chocolate flavor of this brand is really thick. If you have problems with the thicker consistency, the fruit flavors are a bit thinner. If you’re running in colder weather, you might want to hold these in your hand and warm them a bit before opening. They tend to get even thicker in the cold. People who don’t like honey will want to stay away from these. 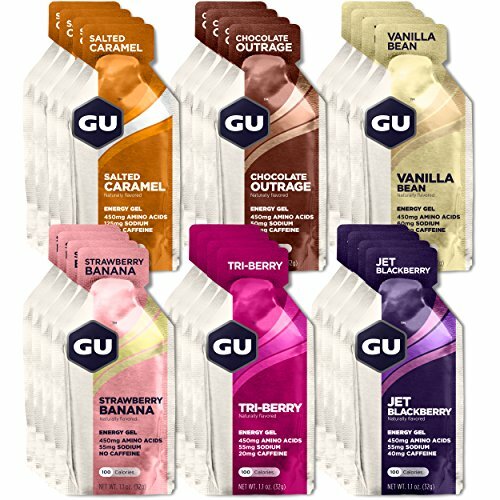 Gu energy gels are our pick for best running gels. While these can be hard to open at times, that’s better than having them explode all over the inside of your running belt because they packaging won’t hold. They offer a wide variety of flavors, which keeps you interested in trying new ones. Anything that helps runners break up the monotony of a long run is a good thing. These offer a quick energy source when you’ve hit the dreaded wall. You’ll get all the nutrition you’ll need with this kind of energy gel.